From holiday parties to New Year’s countdowns, the season’s state of wine is typically all things bubbly. And while we love Champagne, Prosecco and everything in between, we think it’s important to give America’s most popular wine type its proper due. So let’s toast the red-hot reds of Total Wine & More’s top 10 red wines for 2015. Whether you’re taking a break from last-minute shopping, writing up your resolutions or curling up in front of a roaring fire, our list has a red wine for every occasion. Cabernet Sauvignon is one of the world’s top wine grapes and for good reason. 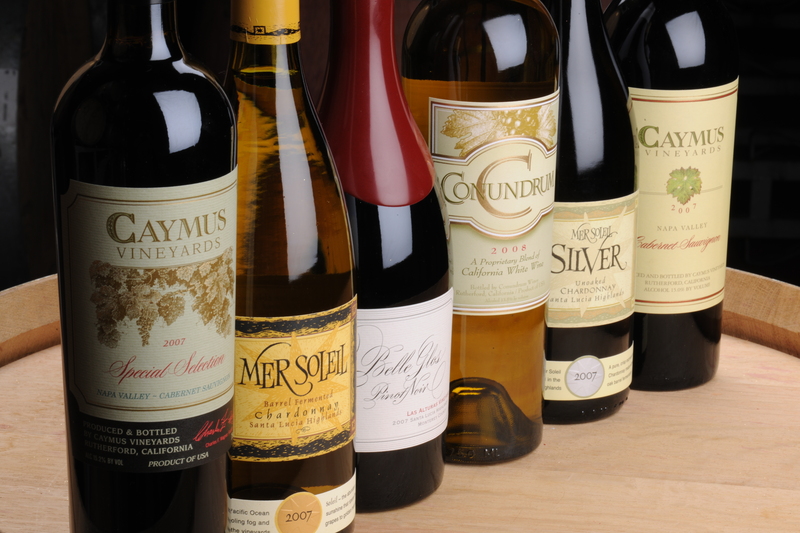 Aficionados love the wine’s rich and delicious flavors. Winemakers love it for the same reason, and it doesn’t hurt that the hearty skin of the grape makes it resistant against rot and frost and more accommodating to a variety of climates. 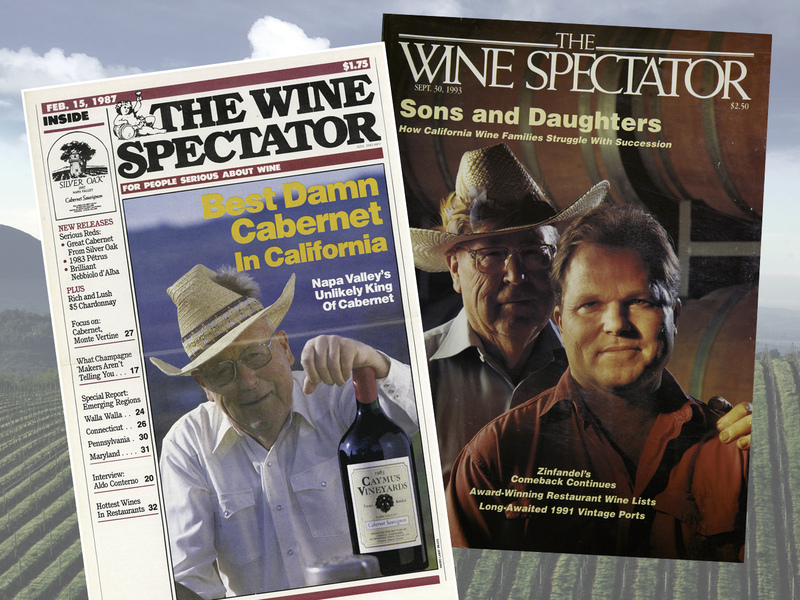 While it first achieved acclaim in Bordeaux, Cabernet Sauvignon has enjoyed equal if not greater success in California, helping wineries like Caymus and Stags’ Leap become titans in the industry. This year, our top red is Montoya Cabernet from the famed Napa Valley. 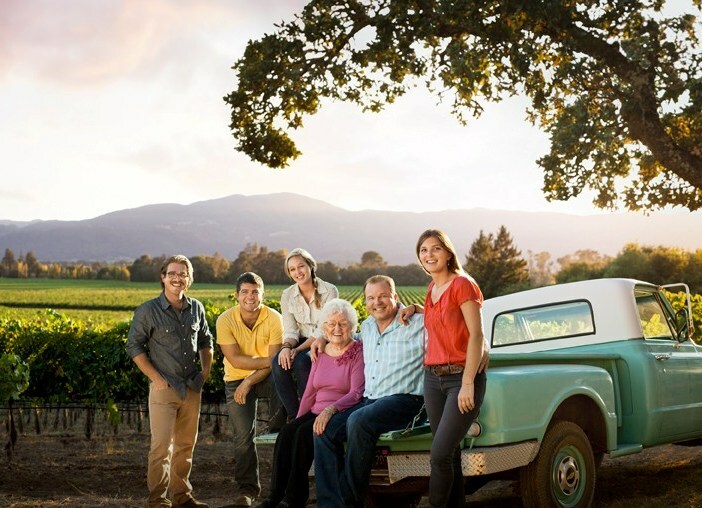 Like all great Cabernets, Montoya offers an abundance of dark fruit flavors, including blackberry, plum and currant. It’s perfect for a hearty winter meal of grilled steak. Why do so many people love Pinot Noir? Thanks to its traditionally light-bodied nature, it’s very easy to drink. Its typical flavor profile of red fruits, such as cherry and cranberry, only add to its drinkability. And last, but certainly not least, it pairs well with just about any food, from beef to poultry to fish. The second spot on our list belongs to Domaine Loubejac Pinot Noir, which hails from the Willamette Valley, one of Oregon’s most talked-about wine-producing regions. With flavors of black cherry, raspberry, sweet herbs and rose petals, it is a delight to drink from start to finish. Rounding out the top three, we chose a wine that is a testament to the winemaking power of South America. The Malbec grape made its way from France to the Andean foothills of Argentina in the 19th century and has been dominating the country’s wine industry ever since. Flichman Malbec Tupungato represents the extraordinary value Malbec wines have to offer. An intense, full-bodied wine, it boasts big flavors of black fruits, licorice and pepper with a spicy finish. Our list also showcases great reds from Marche, Italy; Rioja, Spain; Bordeaux, France and other world-class wine regions. So this holiday season, stop by Total Wine & More and make room in your cart for our favorite reds.